Seattle is ready to tax guns and bullets. The City Council unanimously passed a special tax on Monday, and Mayor Ed Murray signaled his support for the measure. The new law will impose a $25 tax on guns and a 5-cent tax on bullets sold within the city limits. Lawmakers called it a "gun violence tax" because proceeds would be used for prevention and research programs to reduce gun violence in Seattle. The law is based on a similar $25 gun tax that passed in Cook County, Illinois, in 2013. The Seattle budget office estimates the law will raise $300,000 to $500,000 a year. Seattle estimates that direct medical costs from gunshot wounds totaled $17 million last year, with taxpayers picking up $12 million of the costs. 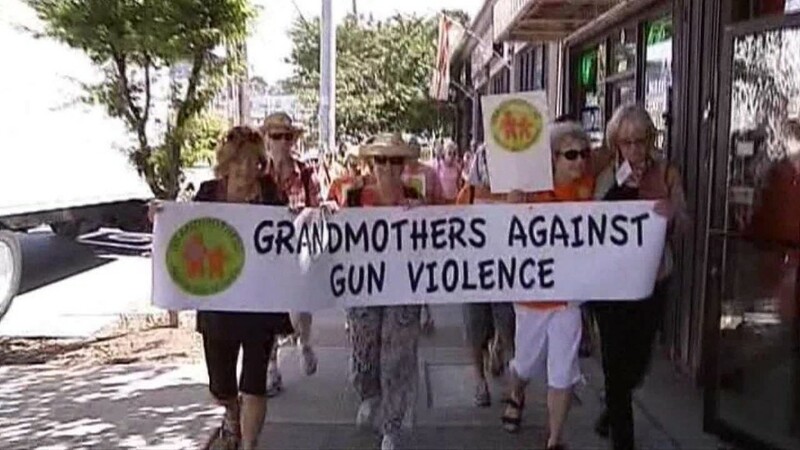 The Urban Institute estimated that gun violence costs U.S. taxpayers $500 million a year. The Seattle law also requires mandatory reporting on lost or stolen guns. The city of Seattle is imposing a $25 tax on guns and a 5-cent tax on bullets. The National Rifle Association criticized the law, saying it penalizes poor residents of crime-ridden neighborhoods who have the greatest need to protect themselves. The gun industry group, the National Shooting Sports Foundation, also opposes the law. It said it is toothless, since many criminals do not purchase guns legally. "It's misguided because it will only harm law abiding businesses," said Lawrence Keane, senior vice president and general counsel for the NSSF. "It's like imposing a tax on a pharmacy to address a heroin epidemic." He also said the city isn't going to raise much tax revenue, because buyers will go elsewhere. "The economic model they used is a fallacy," he said. Meanwhile, federal background checks surged this summer. 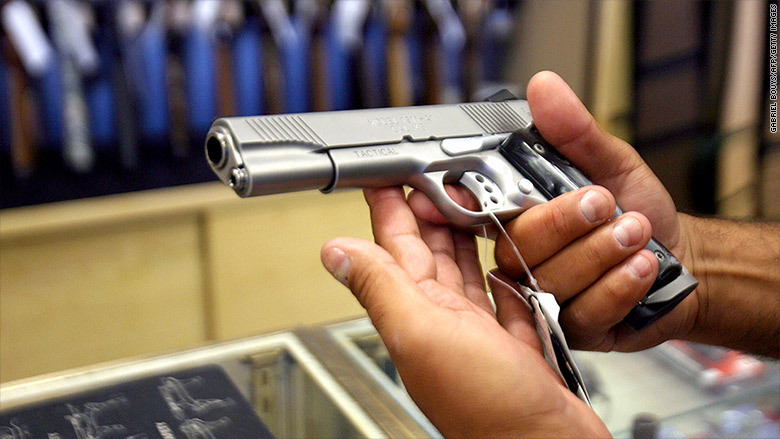 The FBI reported more than 1.6 million background checks in July, compared to 1.53 million in June. That's a 14% increase from 1.4 million in July 2014. Background checks are required for all gun sales by federally licensed gun dealers. But they are not a direct measurement of sales, because sales between private individuals, and some of the sales occurring at gun shows, are conducted without federal oversight.